Welcoming Women Entrepreneurs in South Texas and the Texas Hill Country to the field of culinary professionalism through financial grants and collaborative mentorship. The purpose of the Aspirations Grant Program is to award a grant(s) (amount to be determined) each year to empower and further business enhancement or culinary innovation to a non LDEI member woman resident in the San Antonio, the Texas Hill Country, or South Texas community. Our second Plate Changer Luncheon was another success! Our featured speaker was Diana Kennedy – Celebrated authority on Mexican food and cooking. Chef Kennedy offered her insights on kitchen waste, recycling and sustainability. 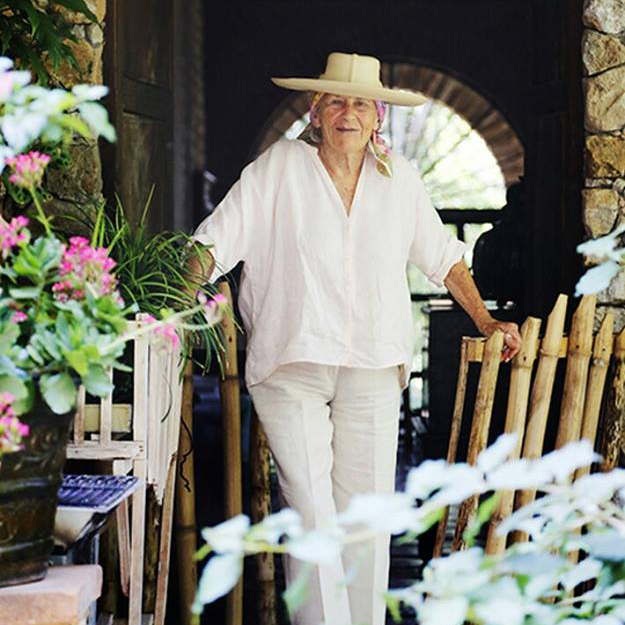 Diana Kennedy is an international ambassador of authentic Mexican cuisine, having committed her life to its preservation and protection. She has published nine cookbooks to international acclaim, and won the James Beard Award in 2011 for “Oaxaca al Gusto”.